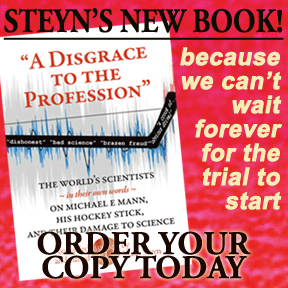 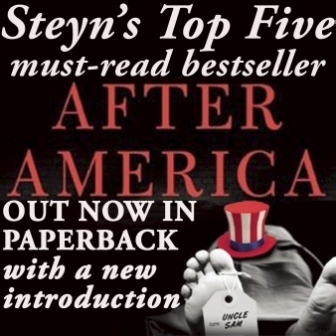 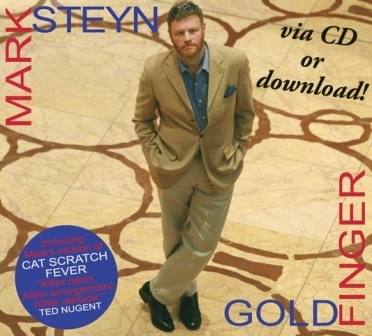 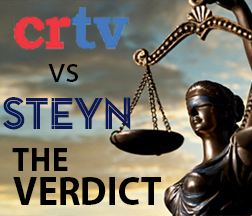 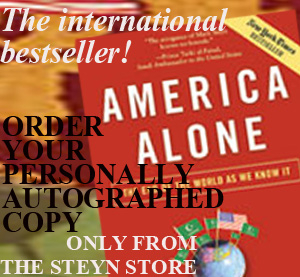 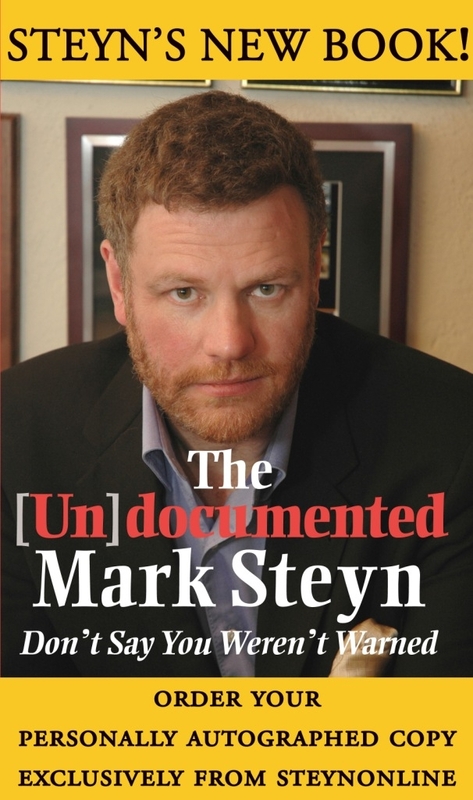 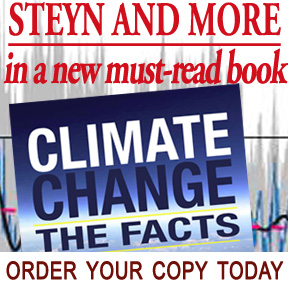 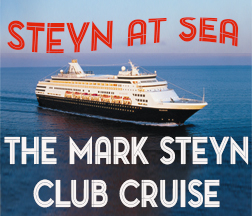 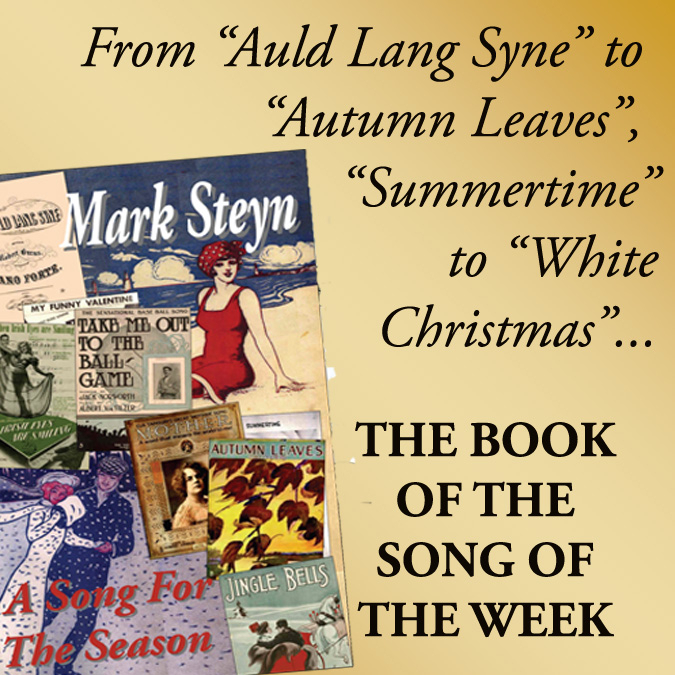 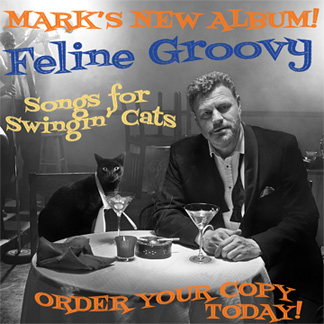 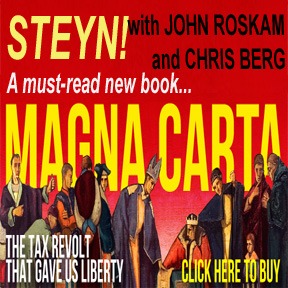 This content is available only to members of the Mark Steyn Club. 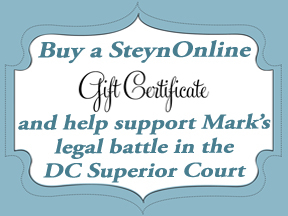 If you are already a member, please log in below. 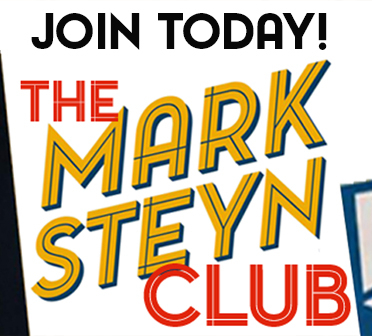 If you are not already a member, click here to join now.